Microneedling (skin needling) is our next generation, digital needling treatment which has a double active function; activate the natural regeneration of the skin, plus the implementation of highly concentrated, clinical active ingredients in the layer of the skin where it can be most active. The self-repairing property of the skin is a 100% natural form of skin renewal from the inside out and involves the short term opening of the skin barrier (in a painless way) with microscopically tiny needles. Unllike derma roller (cylindrical tube) or Dermastamp (stamp shaped) our microneedling devices are considerably more accurate and detailed. 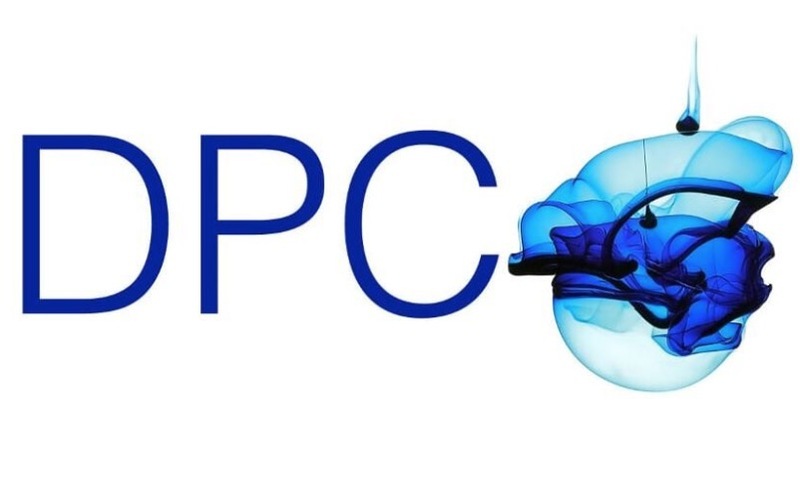 The microperforations allow for precise control in terms of depth and distance and they have a much greater density. Per second, no less than 2700 micro-perforations are made into the skin. 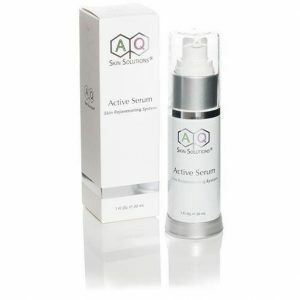 As a result, the skin shifts it’s natural repair mechanism into high gear and starts producing collagen and elastin. The result? The skin becomes firmer and regains elasticity, fine lines and wrinkles are visibly reduced, pores become finer, circulation is stimulated and the overall condition of the skin improves. Microneedling helps re-activate what your skin has lost over time by turning back the biological clock in a natural way, giving your face a fresher and younger look. Whether you want to just focus on your face, neck or décolleté or any combination there of, we have a micro-needling treatment for you. For optimum results we recommend a course of 8 treatments which can be mixed and matched with our other treatments for optimum results and to deliver the results to suit your skin. We have a full range of at home care so that you can prolong your results and then maintenance treatments will keep your skin looking amazing! To prolong the results of your treatments, we have a full range of high quality, clinical grade skincare products that you can purchase from us either in clinic or from our online shop. In this treatment, we focus on the whole face and is aimed at skin improvement and skin rejuvenation. In this treatment, we focus on the whole face and neck and is aimed at skin improvement and skin rejuvenation on both areas. In this extended treatment, we focus on the face, neck and décolleté and a special module is used to obtain even more intense results as we target specific areas. We combine both meta therapy with nano current technology to bring you outstanding results. 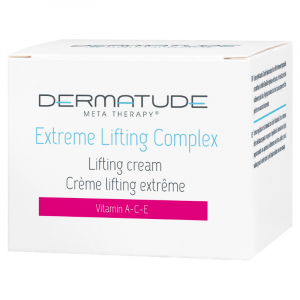 We focus soley on the face and this combination of Dermatude and A-lift delivers a wonderful boost to your skin. This is a longer treatment we work on your face, neck and décolleté and we combine both meta therapy with nano current technology to bring you outstanding results. 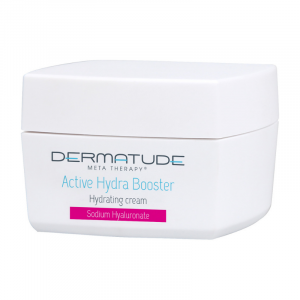 We focus soley on the face and this combination of Dermatude and A-lift delivers a wonderful boost to your skin. Bio-Cellouse masks are known for being the most advanced mask technology on the market and are based on organic material. Our intensive restorer mask instantly locks the moisture and active ingredients into the skin. Please do not cleanse on the evening of your treatment, you should not need to apply any face cream that evening but if you do, ensure you only use the products approved/advised or provided by us. Please change your pillowcase before bed. In the morning, with clean hands cleanse the treated area, we recommend the sterile gauze and saline solution provided if not already using our recommended skincare. Please do not apply any makeup for 24 hours following your treatment. You may experience slight erythema and mild warmth, which will subside. A slight burning sensation may also be felt on the skin, which feels like a slight sunburn, this feeling will disappear within a few hours to one day. Continue to clean the area gently. 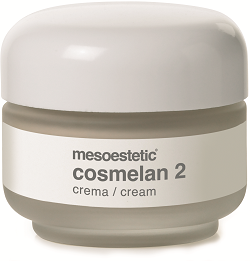 Apply your approved cream daily, always make sure your hands are thoroughly cleaned before applying any cream. Mineral makeup can be worn once any erythema has subsided and use a clean brush to apply (it is a good idea to wash your brushes on the day of treatment ready for the morning makeup routine). 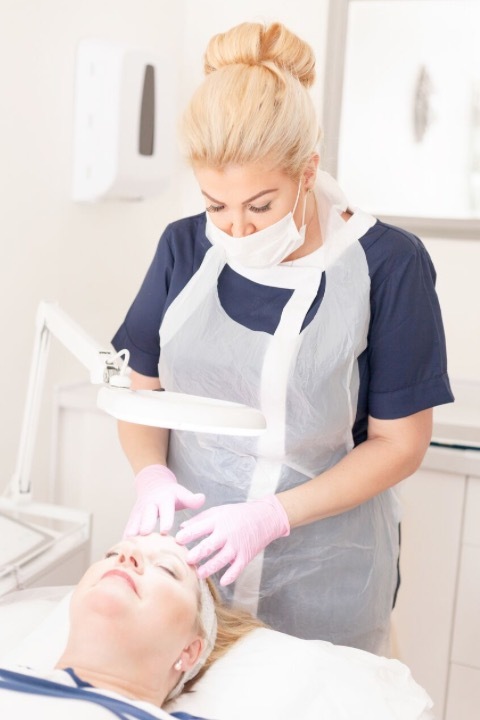 Following your skin consultation with us, we can create a bespoke course based on your individual requirements which can incorporate both A-Lift, Microneedling, Chemical Peel and we can even include your skincare products to help prolong your results. Please contact us to discuss your skin in more detail, you can book your skin consultation onine now via our live booking sytem.